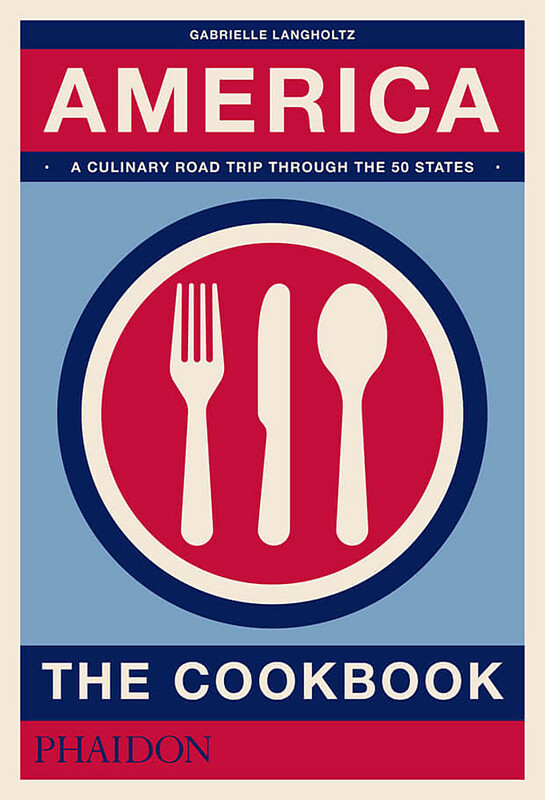 Following the success of AMERICA: THE COOKBOOK, author (and mother) Gabrielle Langholtz has curated 54 child-friendly recipes - one for each state, plus Washington D.C. and three U.S. territories (Guam, Puerto Rico, and the U.S. Virgin Islands). From Pennsylvania Dutch pretzels to Louisiana gumbo, Oklahoma fry bread to Virginia peanut soup, each recipe is made simple by a step-by-step format and a full-color photograph of the finished dish. 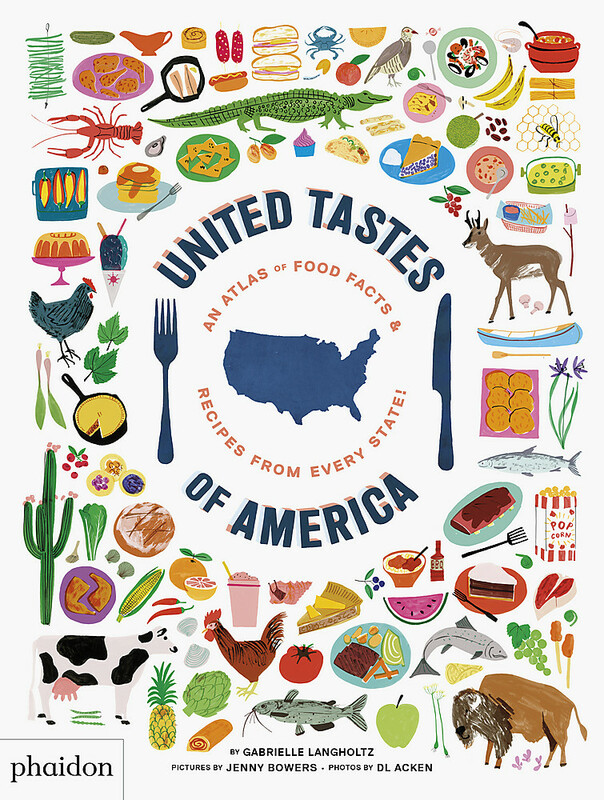 A full-spread introduction to each state/territory features background about its culinary culture, brought to life with illustrated food facts and maps. Informative and delicious for kids and their families! Gabrielle Langholtz has traveled and lived throughout America. She was the awardwinning editor of Edible Manhattan and Edible Brooklyn, the head of special projects and publicity at the NYC Greenmarket, and authored The New Greenmarket Cookbook. She lives in Pennsylvania. Jenny Bowers is a UK-based illustrator and animator who loves a challenge. DL Acken is a Canadian-based food photographer who loves an adventure.